Alright, friends, here's the deal. If you don't know, pre-ordering an author's book before it releases is just about the best thing you can do for them. Why? It gives the book a strong start out of the gate, since pre-order sales all count toward release day numbers. This pleases the publisher, and the bookstores. These are the people who support the author's career-- and may induce them to give the author MORE support. So here's the rest of the deal. Because it means so much to me when you pre-order my book, I wanted to find a way to say THANK YOU A MILLION TIMES to everyone who does. I wish that meant I could give each person a gift, but I'm sort of not rich enough. So instead, if you pre-order, you can enter the Pre-Order Giveaway for a chance to win thank you gifts! 1. A full pack of GENESIS LEE swag, a $10 gift card to the online bookstore of your choice, and a magnetic bracelet/necklace that's exactly like Gena's Link bracelets where she stores her memories. It's easy to enter! 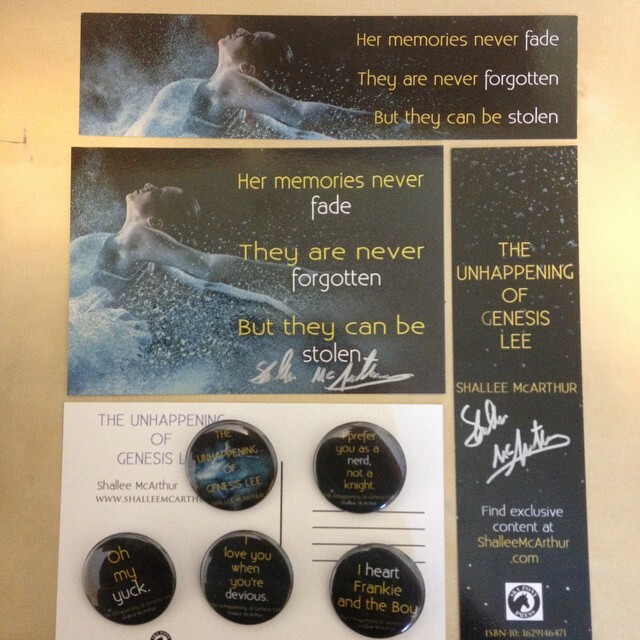 Pre-order the hardcover or ebook of THE UNHAPPENING OF GENESIS LEE anywhere online, take a screenshot proving you did, email it to shalleemcarthur [at] gmail [dot] com, and enter the giveaway on the Rafflecopter below. You can even earn extra entries by spreading the word! If you've already pre-ordered, go ahead and enter now! Email me if you have any questions or problems. IMPORTANT IF YOU ARE COMING TO THE UNHAPPENING LAUNCH PARTY NOV. 4: Please consider ordering your copy from The King's English bookstore and let them know you'll be at the party. Not only does this support a great independent, local bookstore, it also ensures you have your copy for me to sign that night! I'd hate it if your book shipped late from elsewhere and I couldn't sign it for you. And that's it, my friends! Digital hugs for all! Need some incentive to buy? 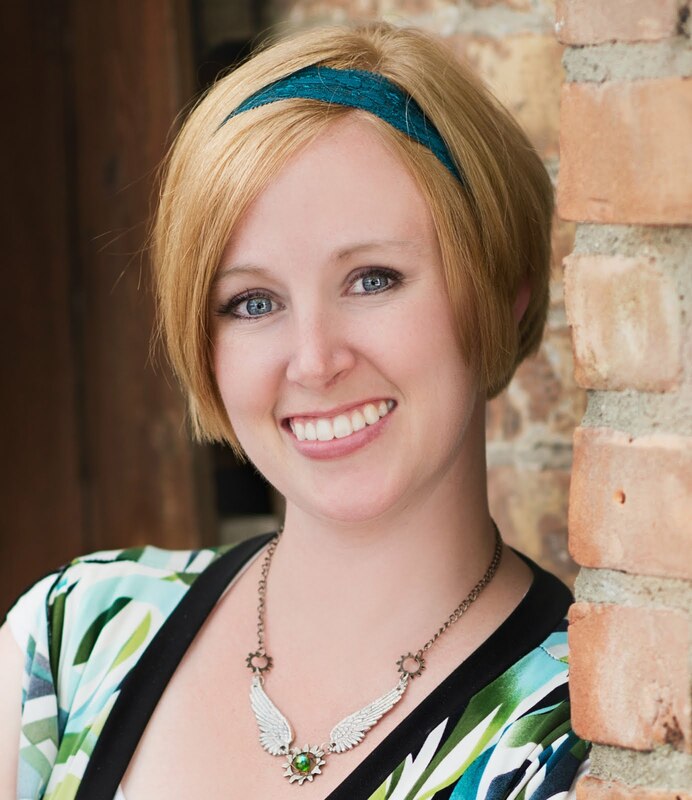 Here's what authors and industry reviewers have to say about THE UNHAPPENING OF GENESIS LEE. Congrats Shallee. I hope the launch goes well. Salt Lake Comic Con ARC Giveaway!